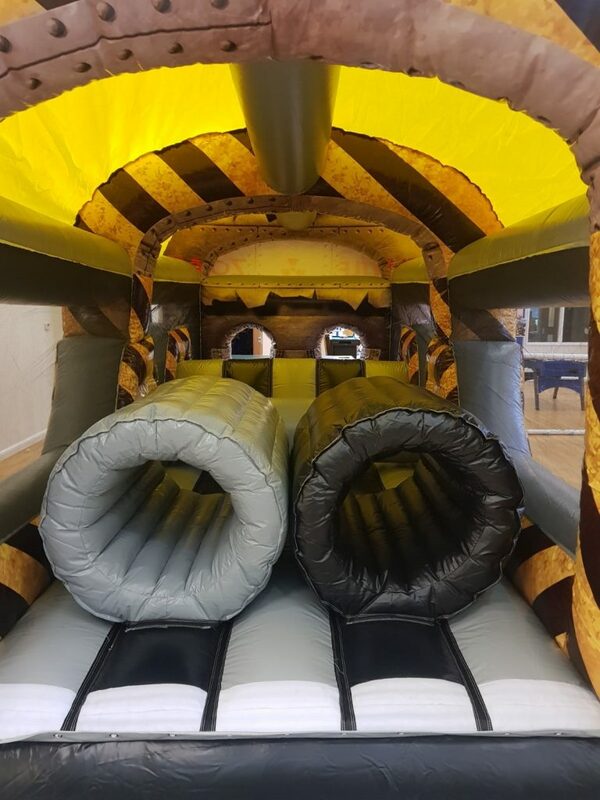 At Southport Bouncy Castles we cover all parts of Southport, Ainsdale, Birkdale, Formby & Surrounding Areas. Who wants their party to be remembered for all the right reasons? 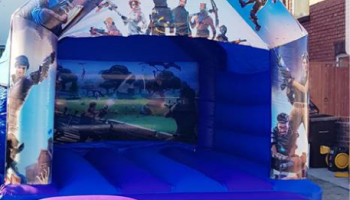 So, If you want everyone to have fun and literally jump up and down with excitement! 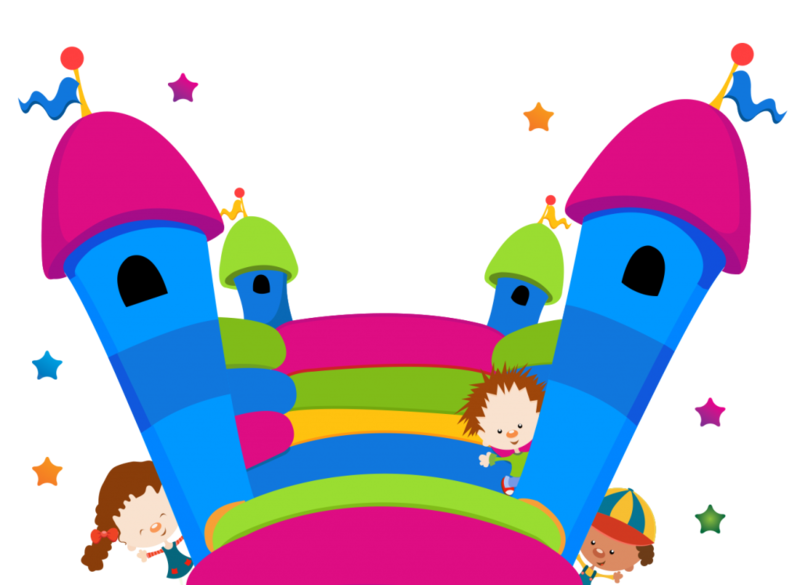 No one is too old to be bouncing like crazy and getting a good laugh. 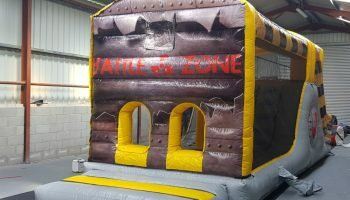 Regardless of the occasion, you can’t go wrong with a Castle from us. Book With Confidence Knowing our customers have rated us 5*. 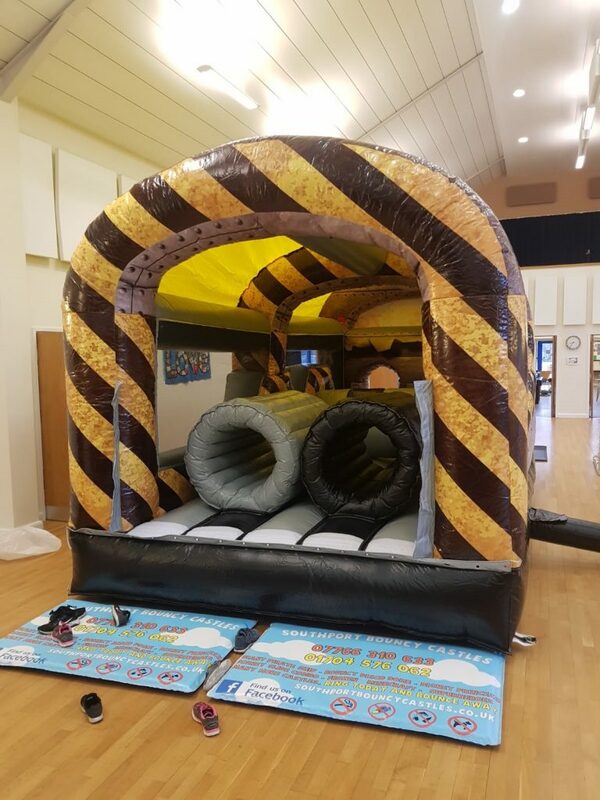 We are Based in Birkdale so any surrounding area of Southport is available! 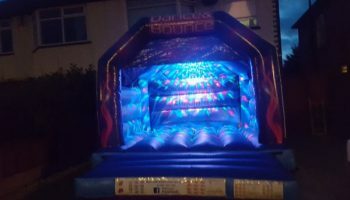 At Southport Bouncy Castles we offer a Friendly & Professional service at all times while offering great affordable bouncy fun! 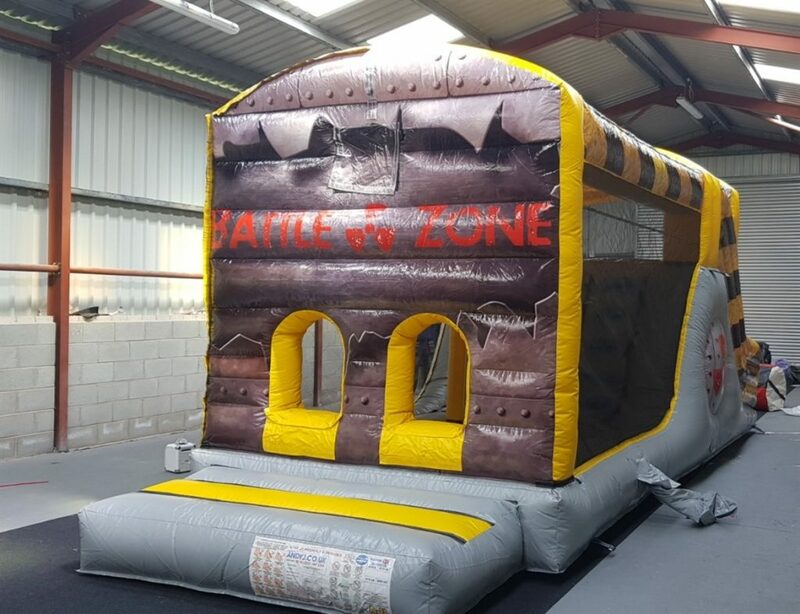 We are constantly updating our bouncy castle range so if their is a specific castle you require let us know and you never know we could have or plan to have one soon!